6-CD box (LP-size) with 99-page hardcover book, 146 tracks. Playing time approx. 426 mns. 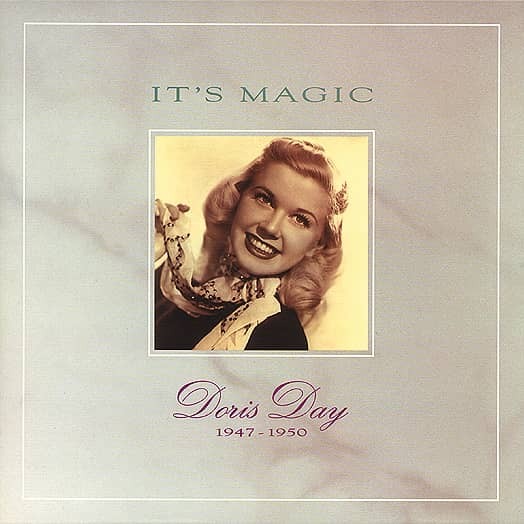 In the beginning, there was Doris Day the singer - a terrific singer. 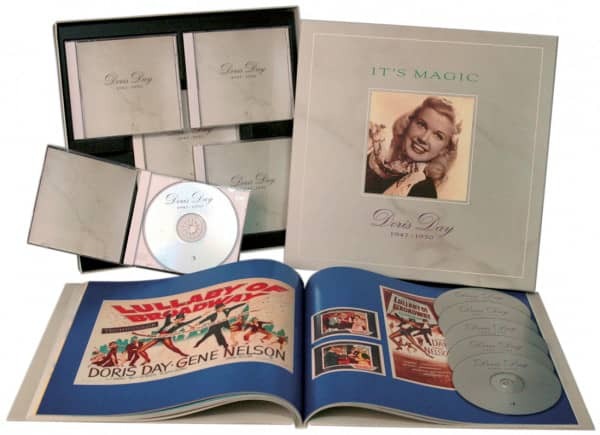 This set states the case for Doris Day as a classic vocalist. The songs are great, the arrangements are great, but the singing is something else again! 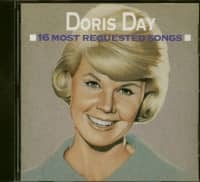 This set covers Doris's earliest Columbia recordings from 1947-1950, including hits like Love Somebody, It's Magic, Again, Let's Take An Old Fashioned Walk, and Bewitched. There are movie songs, as well as some duets with Buddy Clark, Dinah Shore, Frankie Yankovic, and that other Frankie! 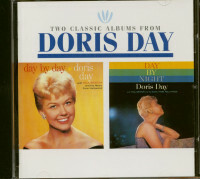 And there's Doris's jazz soundtrack recordings with Harry James for 'Young Man With A Horn.' As a final bonus, there's a 92-page full-color hardcover book. 09 Why Should We Both Be Lonely? 10 Papa, Won't You Dance With Me? Customer evaluation for "It's Magic (6-CD)"